I just thought this was hilarious, and I do believe that Jesus has a sense of humour. ← Two new podcast episodes AND a Hamilton the Pig Update! I totally agree, that is hilarious! 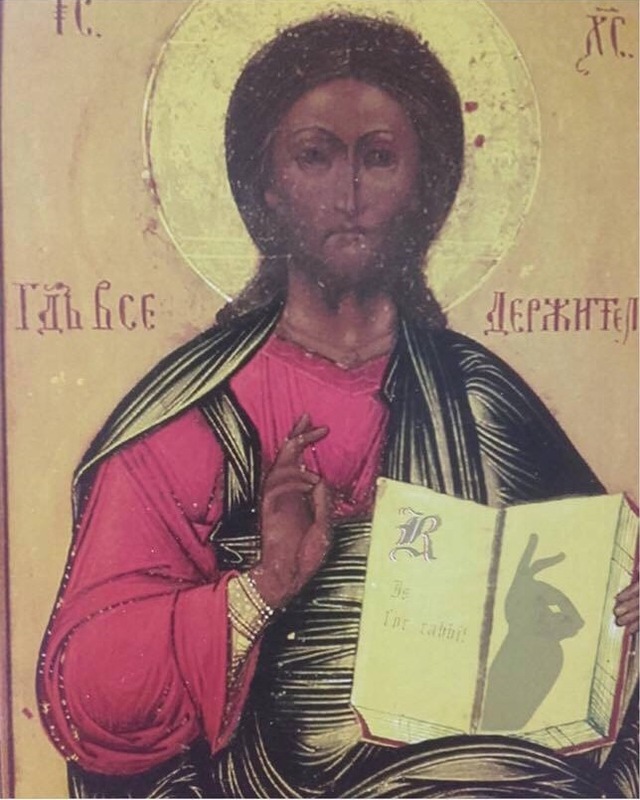 May Easter be everything you need it to be, to one and all, shine your light, share your smile and your love with all those around you and all living things. And be on time for the Easter egg roll! What is an Easter egg roll? I’ve never even heard of it. It may be because I’m not a church-going gal? Or make Canadians don’t do that?